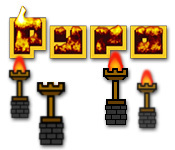 Light all the torches on each level in Pyro. Click and hold on the fireball to set the path. 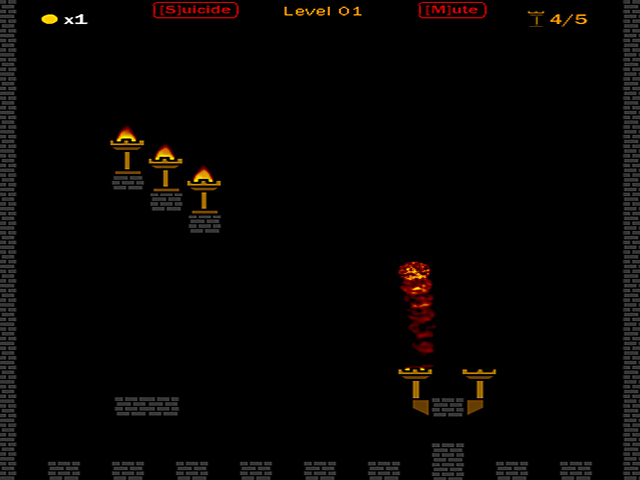 Release to burn, baby, burn!Light the torches and burn, baby, burn!Light all the torches on each level in Pyro. 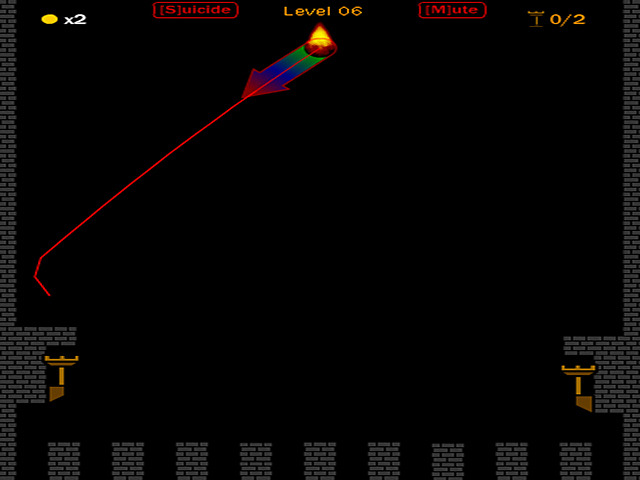 Click and hold on the fireball to set the trajectory and power. Release when you are ready to fire. 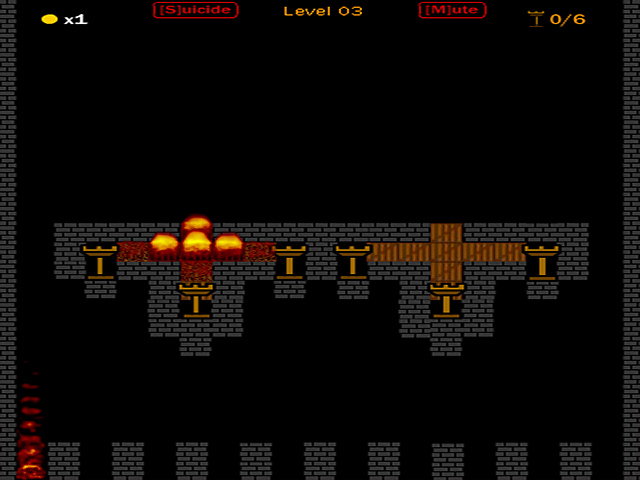 The number in the top right corner tells you how many torches you must light on each level to unlock the next. Watch for power-ups that grant extra shots, line guides, or bounces. Light all the torches with one shot to unlock bonus levels. Ready? Now burn, baby, burn!